Colorful animated background. Star, circle, wave. hd00:11Colorful animated background. Star, circle, wave. 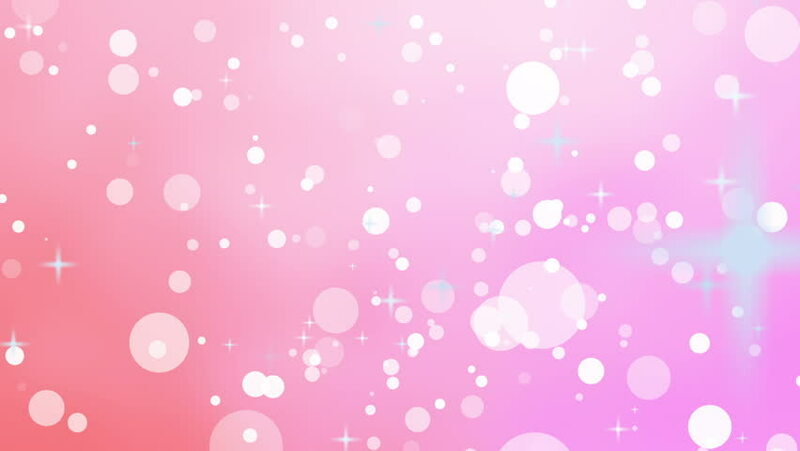 hd00:11Animation, background, water bubbles, multicolor.